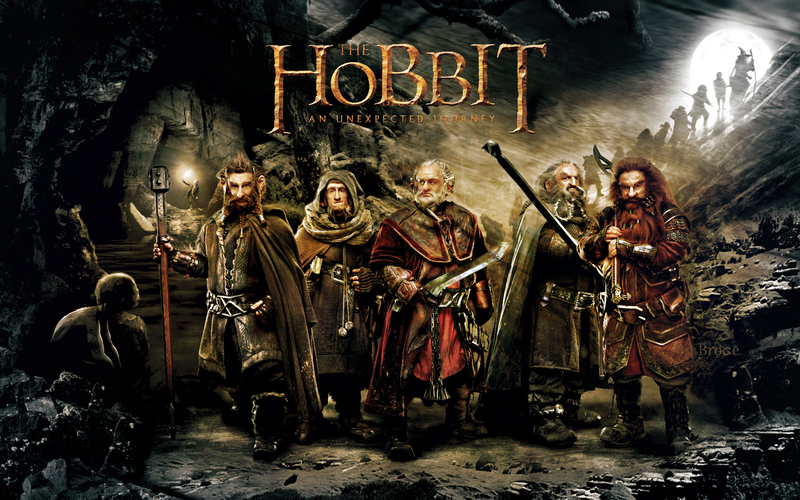 Brief Synopsis – Bilbo Baggins is recruited to join a group of Dwarves on a quest to reclaim their homeland. My Take on it – It is very rare that I get to watch a sequel back to back with it’s predecessor and even rarer to be in the theater watched the coming attractions of #2 15 minutes after finishing #1. That’s what I did here and it totally enhanced my viewing pleasure of both movies. What a GREAT way to end my 2013!!! I have loved visiting Middle Earth whenever possible over the last 12 years and usually visit more than once a year. It’s always nice to see new things that I hadn’t noticed beforehand and Peter Jackson and co have put so much love and detail into their creation of this world that it is practically impossible not to see something new each time. I am a big fan of his Extended Editions and am usually able to spot the new scenes each time and this one is no exception. PJ adds 13 minutes to this film and each of those scenes or snippets add so much to enhance the viewer’s entertainment. I still don’t understand why the “bean counters” after all the dough the first trilogy made still refuse to allow PJ and co. to show the movie they WANT us to see. In this case it’s only an extra 13 minutes for god sakes, so why not give them the leeway? The only real criticism that I have for this movie is 2 things. 2. That since this is only chapter 1 of 3, so it’s won’t be a full story to watch all the way through until the Extended edition of the 3rd film comes out on 2 years. I’m VERY glad that PJ decided that he should be the one to helm this trilogy, because in his hands, it’s hard to go wrong. Bottom Line – Excellent movie. Will be even better once we get to see the extended editions of the whole trilogy. Highly recommended! Not a terribly big fan of these, though I haven’t seen the extended edition of the first. Maybe it would help. Completely agree that the characters are hard to tell apart.